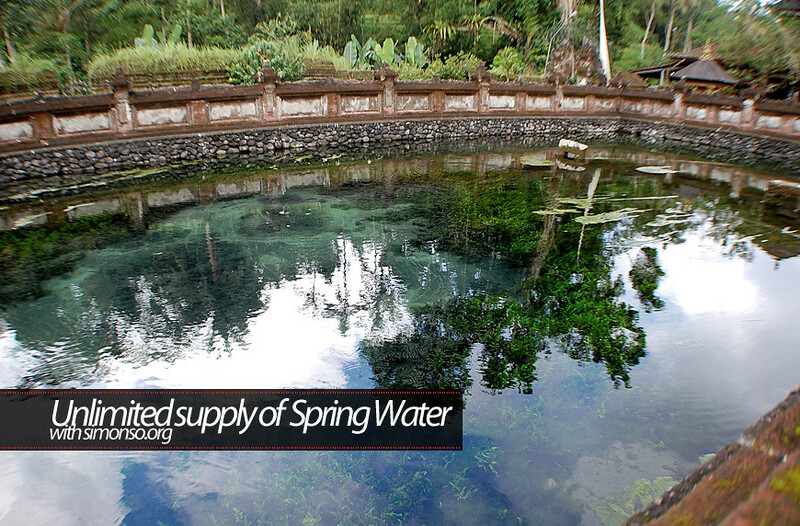 Tirta Empul Temple or Tampak Siring Temple is a holy spring water temple located in Tampak Siring Village, Gianyar regency and it is about 39 km eastwards from Denpasar town. This is us with our sarongs on. We all look relatively cute I must say. Bummer signs of me gaining weight in the making. I hardly eat rice back in KL. but when we were there it was rice everyday. Hard to say no to food right. Holiday lah, dont care! This is the pool of never ending spring water. The water never runs out therefore the local believes that the water is holy. If it keep coming out, it has to go out somewhere right? 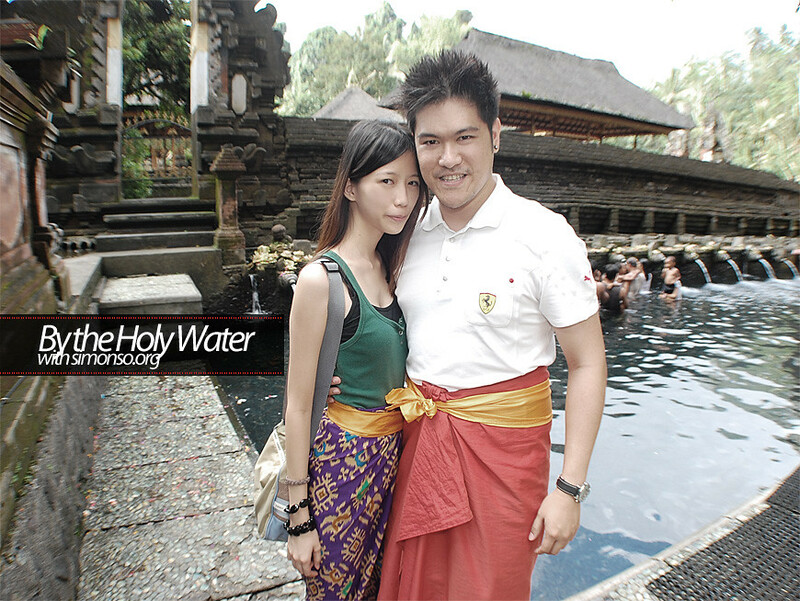 So the holy water is channel out to this little pool where the locals can make their blessings and bath in.